Marton village was originally Marton in Burghshire, part of the holdings of Gospatrick son of Arnketil at the time of the Norman conquest. Marton was Gospatricks largest holding, and here he had a hall. The site of the hall is well documented on the early OS maps and elsewhere. 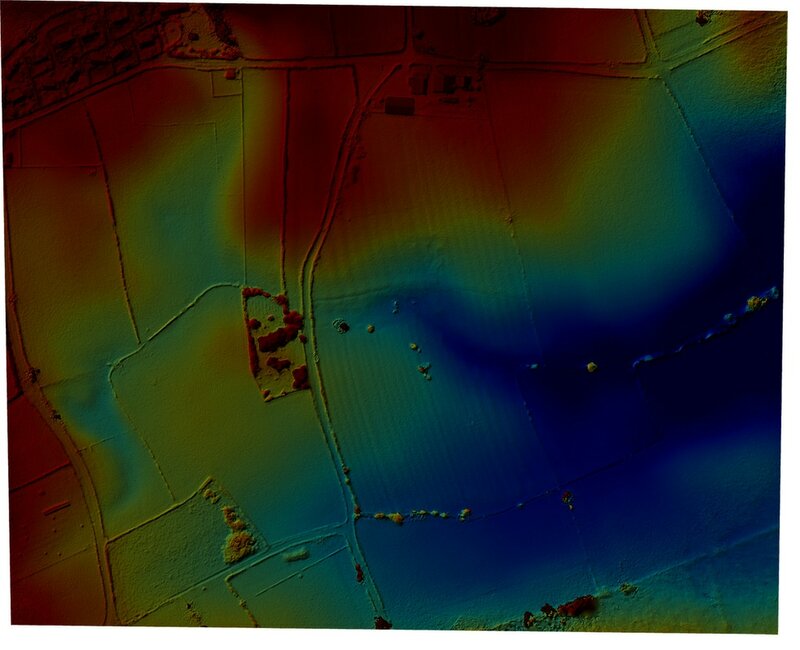 Since 2012 the local history group have, with Bradford university and others, been investigating the Medieval Village of Marton in Burghshire. 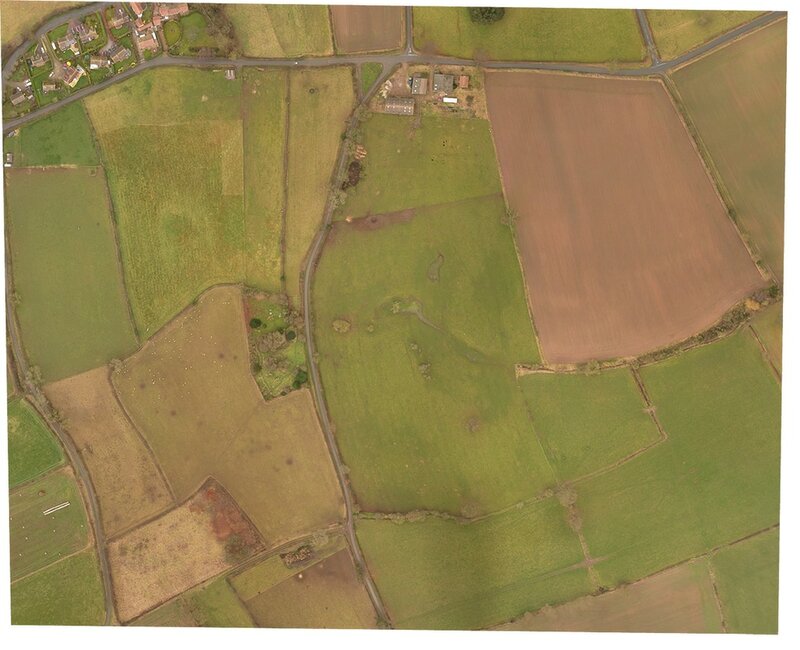 YAA have provided the attached detailed maps of the south side of the village, clearly showing the hollow ways, water management and some settlement details, all associated with intensive medieval ploughing. The project continues into 2017 with the intended excavation of the medieval hall.